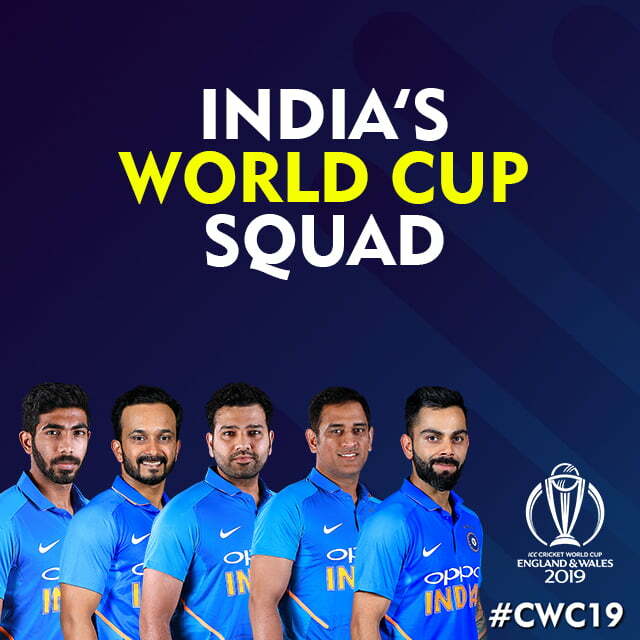 On Monday, India’s World Cup squad has finally been announced. The debate for the number four was shut down finally with Ambati Rayudu being dropped for being inconsistent despite getting enough chances. Along with Hardik Pandya, Vijay Shankar, who only came in the frame during the Australia tour will most probably bat at that position. Shankar has got the responsibility in a few of the matches and he did extremely well so far. MSK Prasad also confirmed that Kedar Jadhav could also bat in the important middle-order position if the need arises with KL Rahul can be seen batting at that position. 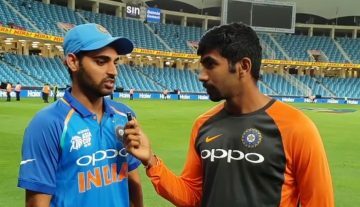 As expected, the pace trio of Mohammed Shami, Bhuvneshwar Kumar, and Jasprit Bumrah picked themselves in the squad and there were no surprises in that aspect. However, Navdeep Saini and Khaleel Ahmed are the reserve bowlers it seems if the selector’s comments are to be believed. Another hot topic was the back-up for MS Dhoni during the World Cup. Rishabh Pant has been making a case for himself with his flamboyant batting and even most of the former cricketers wanted him to get picked. But the selectors went for the experience ahead of the exuberance of youth. Dinesh Karthik has been included in the squad which seems to be a fair call at the moment. Jadeja grabbed onto the opportunity and performed consistently since then in all the departments to make the cut finally. One would feel that Rayudu has been neglected for his inconsistency it seems and it eventually was the reason for his axing.